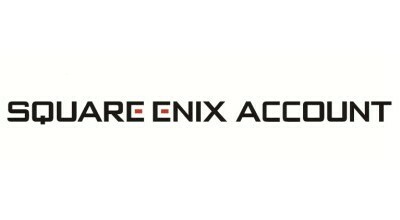 1)	Log into the SQUARE ENIX Account Management System (https://secure.square-enix.com). 2)	Under ‘Account’, select ‘Account Information’. 3)	If requested, enter your date of birth. 4)	Click on ‘Update Account Information’. 5)	Select ‘Cancel SQUARE ENIX Account’. 6)	Follow the on-screen prompts to complete the cancellation. After cancelling your account, you will not be able to recover your SQUARE ENIX account, and all content and services associated with it, so please take caution before performing a cancellation. In the event you have cancelled your account and wish to reactivate the account, you must contact the SQUARE ENIX Support Center for assistance. *Cancelling your SQUARE ENIX account is not the same as cancelling a Service Account. A Service Account cancellation can be reversed by the account owner. A SQUARE ENIX account cancellation cannot be reversed by the account owner. To cancel a service account please refer to the link below.